As a kid, the thought of eating something called Berry Vanilla Chia Seed Pudding would have never crossed my mind. According to the commercials during my daily diet of cartoons and sitcom reruns, chia seeds were for growing green hair on ch-ch-ch-chia pets! Flash forward a decade or three, and you’ll see that my relationship with chia has taken a new direction. These days you might just catch me swiping a greedy pointer finger along the sides of my empty bowl, painstakingly hunting down every last tiny spec. My passion for the soaked texture of these super seeds is nuts! Those slippery chia seeds beg me not to miss the crunchy little pop of a single, solitary, one! They practically say my name. 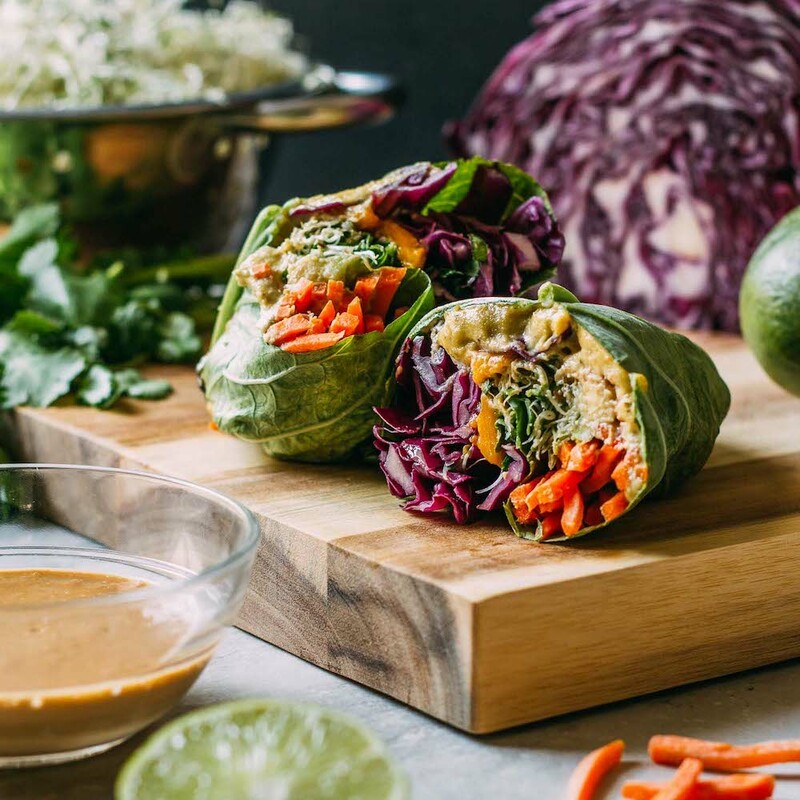 For an extra dose of energizing nutrients and fiber, I intentionally incorporate chia seeds into a variety of recipes. You can quickly stir chia seeds into smoothies and sprinkled them on salads. And as you’ve likely gathered, I love, love, LOVE them floating around in a bowl of warm oatmeal! So, why did it me practically forever to whip up my first delicious bowl of Berry Vanilla Chia Seed Pudding? Had the memories of retro commercials deterred my confidence in their taste? WHAT TOOK ME SO LONG TO FINALLY DECIDE TO GIVE THE LOVELY CHIA A CHANCE? When I consider how long I waited to try this super easy treat, I feel like Charlie Brown’s sister. Sally skips Trick or Treating, just to sit with Linus in the pumpkin patch, waiting for the no-show Great Pumpkin! Silly Sally. Speaking of missing out; be sure to take a look at the nutrition specifics at the bottom of this recipe. As I mentioned, chia seeds are an excellent source of fiber. Chia also provides vitamin K, calcium, manganese, phosphorus and a whole array of other valuable nutrients. Berry Vanilla Chia Seed Pudding is a virtual powerhouse of healthy ingredients! 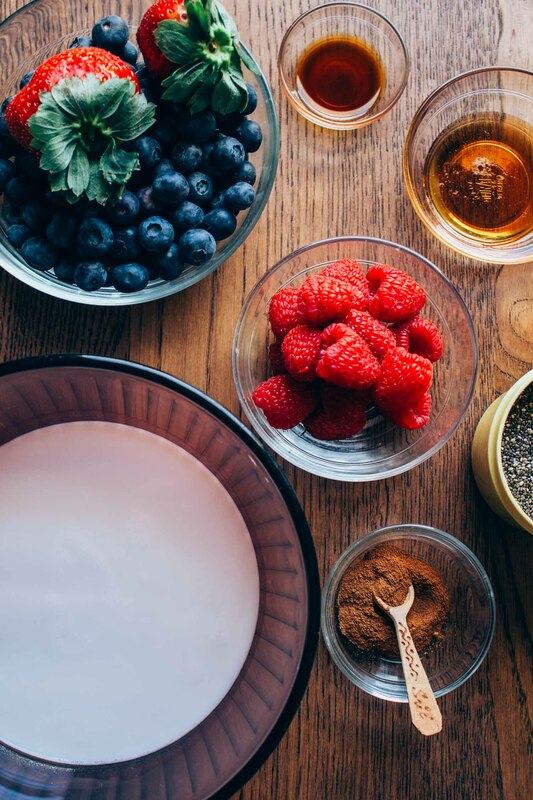 Berry Vanilla Chia Seed Pudding will surely change you for the better. Now, that may be stretching the truth a little. But I do believe that after making this chia pudding the first time you ask yourself the same question I did. And I did the math, so I know that this tasty recipe for Berry Vanilla Chia Seed Pudding overflows with precious nutrients. 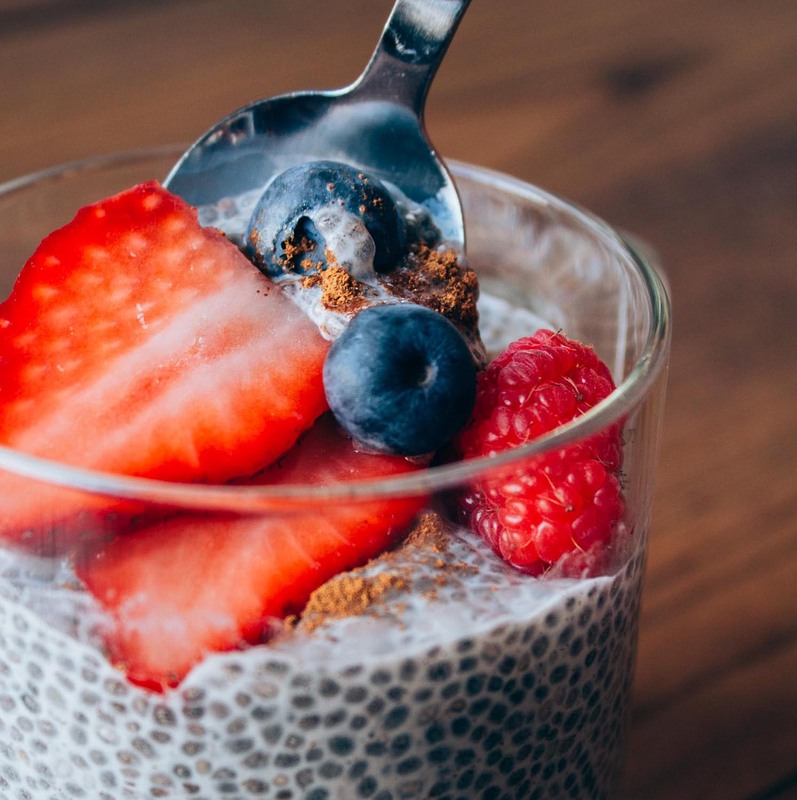 By including chia in your diet, you’ll likely improve your digestion and increase your energy. So, don’t be like Sally – wait not! Do your body a favor and spend 5 minutes of your day stirring some magical chia seeds into something delicious! Berry Vanilla Chia Seed Pudding will take you a just a few minutes to throw together, requires absolutely no cooking and still kind of makes you feel like a rock star in the kitchen. Why – I can feel my inner Martha rising even as I write this post about magnificent chia. There’s nothing easier or tastier to whip up than a quick bowl of Berry Vanilla Chia Seed Pudding! 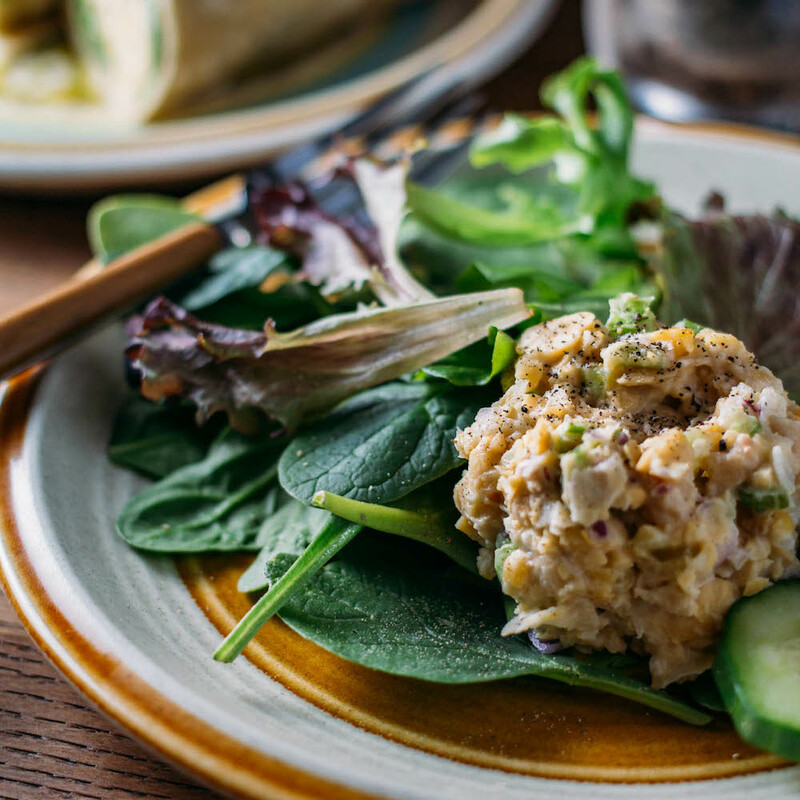 This raw, no-cook, 1-bowl wonder is a perfect dish to “cook” with little ones since it requires no hot stove and a lot of fun stirring! But don’t go thinking kids are the only ones who will enjoy the process of watching the chia thicken with pure delight! No kidding. 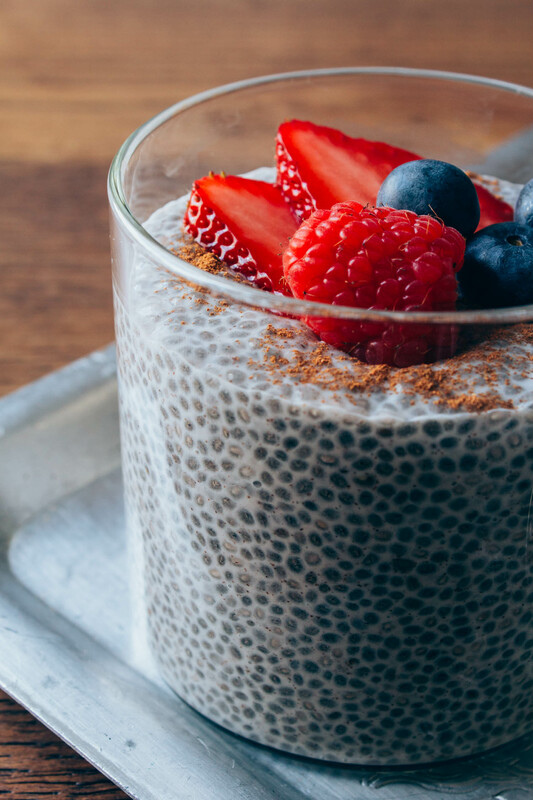 Once you get turned on to energizing chia, you’ll be stirring up batches of Berry Vanilla Chia Seed Pudding as often as possible! 4 cups of your favorite plant-based milk - This one is my favorite unsweetened plant-based milk! First, pour the plant-based milk into a medium to large size mixing bowl. Next, add the chia seeds, vanilla extract, cinnamon and maple syrup, stirring to combine. Continue to stir for a minute or so to be sure that the chia doesn't clump together. You will notice the pudding beginning to thicken just a little bit. Next, after you've stirred the chia mixture for a couple of minutes, place the bowl in the refrigerator to speed up the thickening of the pudding. In about 30 minutes, remove the pudding from the fridge and stir again. Return the bowl to the refrigerator for another 30 minutes or so. 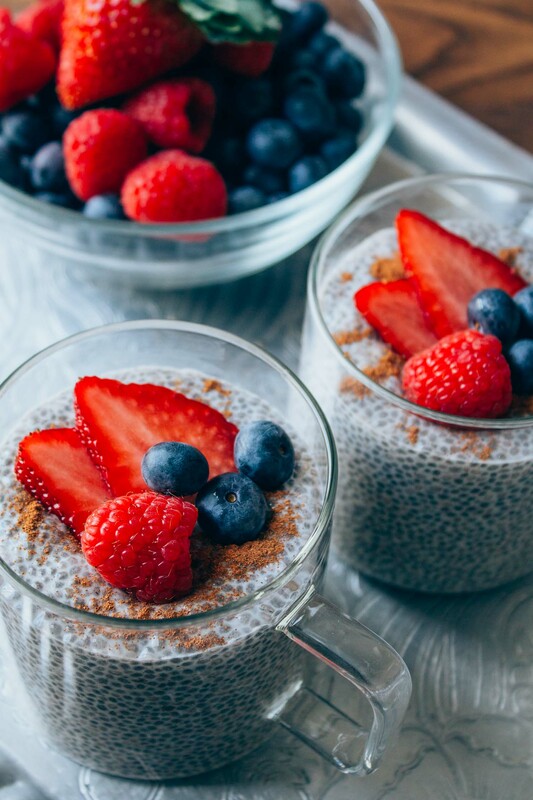 Now, once the Berry Vanilla Chia Seed Pudding reaches the desired consistency, sort of like a runny pudding, dish it into individual containers, topping with the berries of your choice. Share some Berry Vanilla Chia Seed Pudding with someone you love or store covered, in the refrigerator for up to a week. This recipe makes enough for four generous individual servings. The sweetness of your Berry Vanilla Chia Seed Pudding has everything to do with the milk. 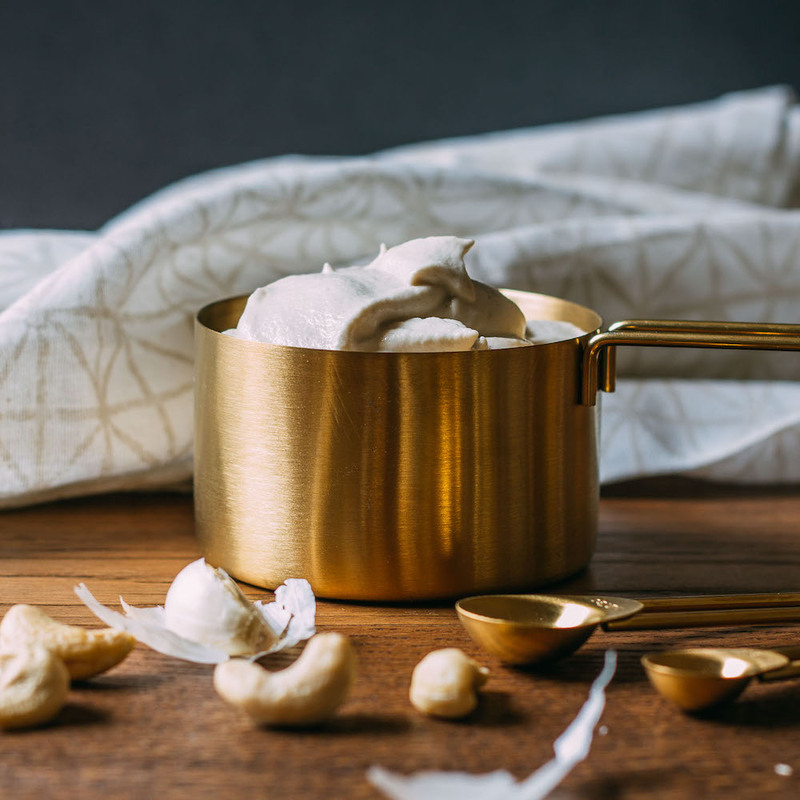 When I want to increase the sweetness, I use half unsweetened nut milk and half regular nut milk. I often use canning jars and other glass storage containers to avoid adding unbiodegradable plastic to landfills. This recipe lends well to the idea of packing up serving size portions to store away and use as you need. Glass jars make preparing ahead of time a win for you that's environmentally friendly, too. 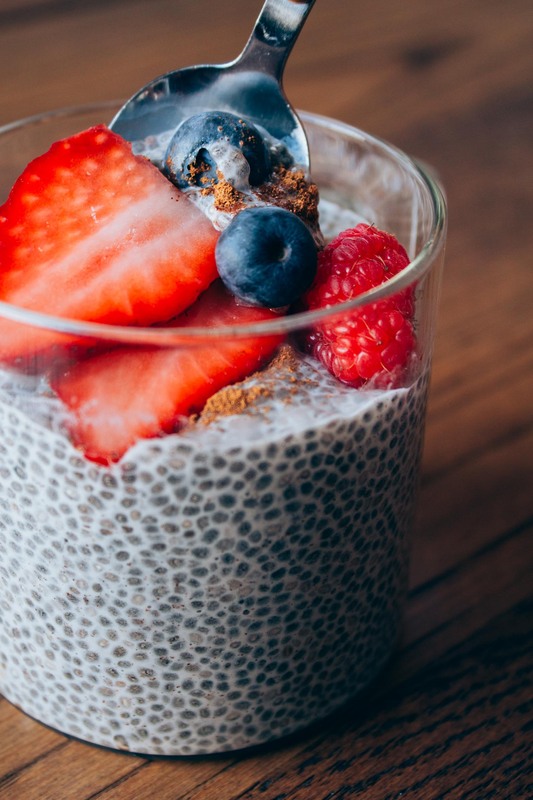 Finally, the following article from BBC GoodFood shares more in-depth information about nutritional benefits of chia seeds. The Nutrition Facts below show the results of using 4 tbsp of pure maple syrup in this recipe.